Today's update to Play Movies introduces a sleeker experience for Android devices. Unfortunately, the experience is too sleek for the Nexus Q to handle. For the few of you that have one of those endearing little spheres, your movies are now joining your music as content you can no longer stream to the device. 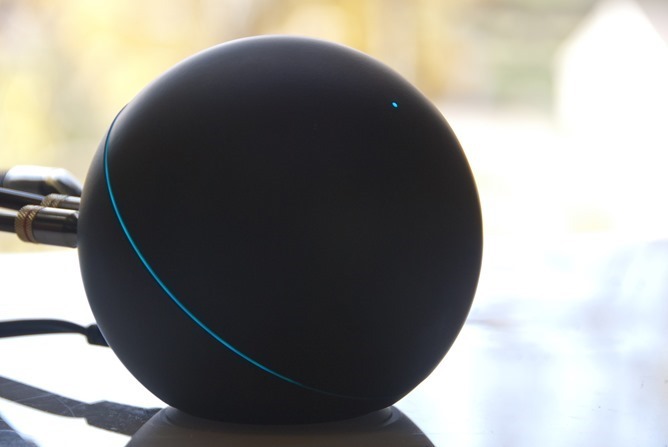 With both Play Music and Play Movies support gone, there is little reason to continue using the Nexus Q. Normally we're a bit wary of reporting on the certification filings that go through the Federal Communications Commission, because frankly, they don't often mean anything. But an entry spotted by the fine folks at TabletGuide.nl caught our attention purely on its geeky merit. There's very little information available about the "H840 DEVICE" - it's made (or at least submitted) by Google, it's listed as a Digital Transmission System and "functions as a media player," it has a WiFi connection, and it runs on AC power. It seems that the Nexus Q, while still not officially re-available in the Play Store, is apparently anything but forgotten. 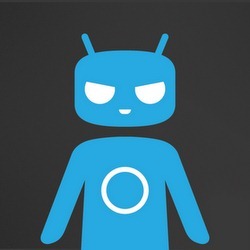 The device – which is codenamed steelhead – just got its first official CyanogenMod 10.1 nightly build. Neat-o. Update: We've received confirmation from Google that shipping is underway for pre-order customers. We've just received information suggesting that some Nexus Q's have begun shipping to customers who pre-ordered the device before Google announced yesterday that its launch had been suspended while the device was reworked to not be quite so useless. All pre-order customers were promised their Q's "soon" and free of charge, and apparently when they said soon, they meant it. 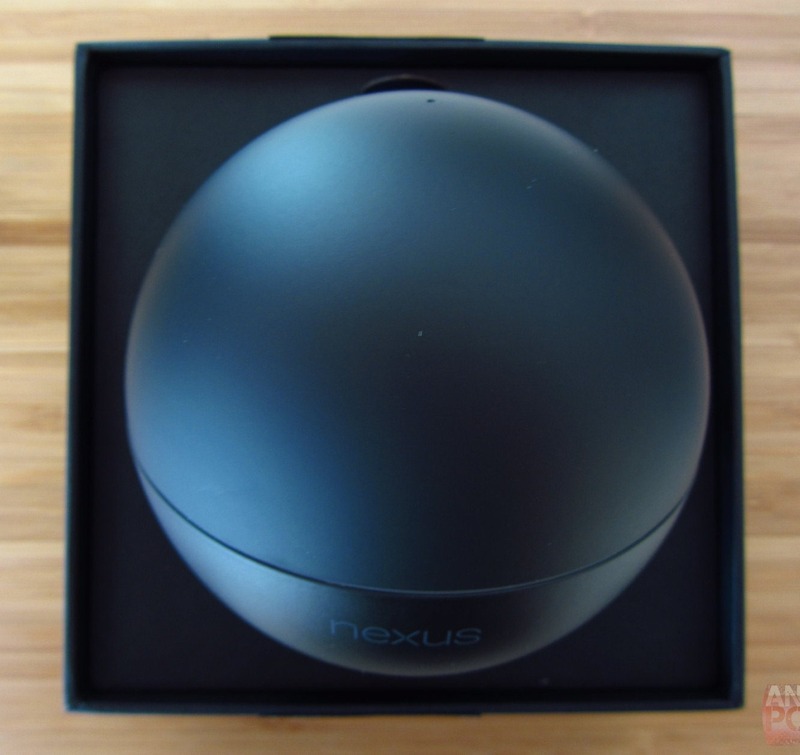 Update: Surprise, surprise - the Nexus Q has had its ship date pushed another 2-3 weeks. We're guessing it doesn't have to do much with unexpected demand. 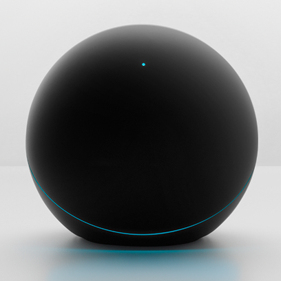 Oh Nexus Q, I really do want to love you. Unfortunately, you're just not 300 dollars of loveable. 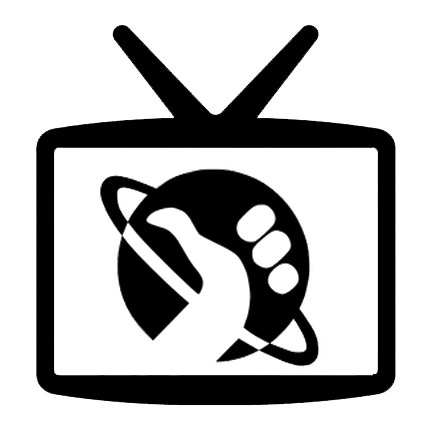 The media sphere (which sounds like something out of Futurama) is now officially shipping in 3-5 days. So, if you want one of these things, go 'n get it. 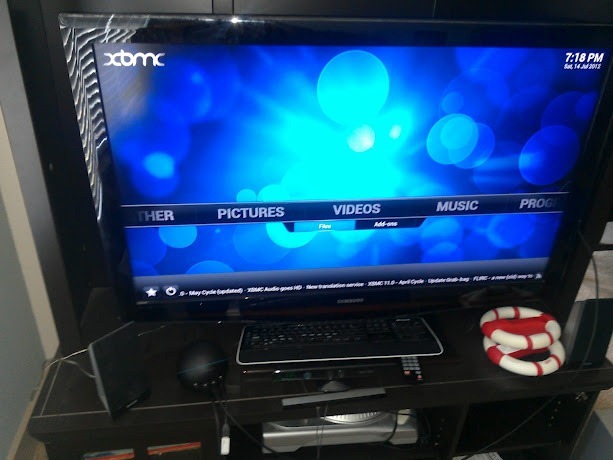 Starting with fastboot, adb pushing, and running "just about any sideloaded APK" (including XBMC), Parker has been pushing the Q's potential over the past week in an effort that has culminated in getting a CM9 build (based on the Tuna/Maguro repositories and prebuilt kernel) to run on the device. The interface is still very much centered around arrow keys/a d-pad. Google tends to put Easter Eggs into all Android OS releases - remember the one Jelly Bean came with? Turns out the company stuffs these treats into more than just the operating system, as the Nexus Q's Android app has it too. Beneath the tough outer shell of the Q lives a lonely Magic 8 Ball. To summon this genie bipolar fortuneteller, rub tap it in the right place a few times, and out it comes.